I’m part of an awesome new multi-author collection of Urban Fantasy books coming out August 4th. Here’s the info – and the glorious cover! 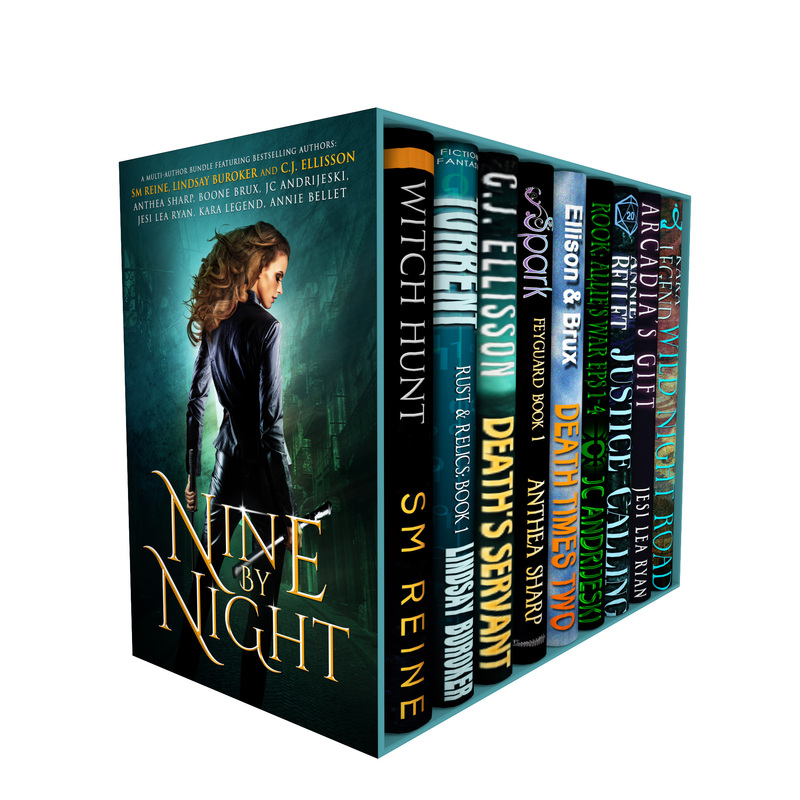 This entry was posted in Book Bundles, Books, Gamers, New Release and tagged faeries, kickass chicks, magic, strong heroines, urban fantasy, vampires. Bookmark the permalink.